Flexo printed customised bags for re-seller. available in different sizes and styles. price range starts from 150-250. Our company is the foremost in offering Flexo Printed Bag. 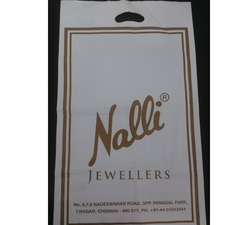 Backed by experts and experienced professionals, we are involved in offering Flexo Printed Carry Bag. 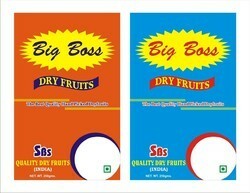 Owing to the wide experience of this domain, we are instrumental in offering Flexo Printed Bag to our clients. Flexo Printed Plastic Bags can be termed as cheap and best bags. Flexo Printed Plastic Bags can be basically termed as line work printing which provides a simple and super look to your brands, products. The company's logo and information can also be printed on these bags. Flexo Printed Plastic Bags can be one of the most economical bags.